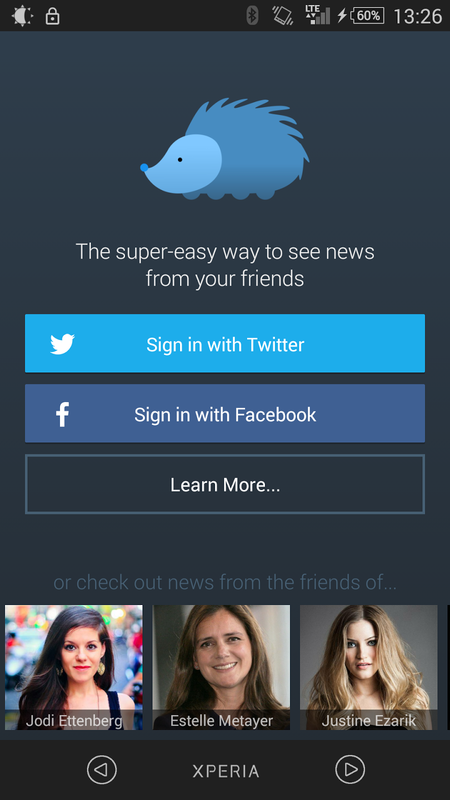 You'll be able to see the top news your friends on Twitter and Facebook are sharing. Mining the social news that people share based on how many people within your friends are sharing the same news. It is just that easy. There's no endless configuration, you log in and browse the news that people are sharing over their social feeds. Nuzzel does have the ability to do a bit more for you. If a particular news is spreading like a wild flower, Nuzzel will craft a special alert to notify you. 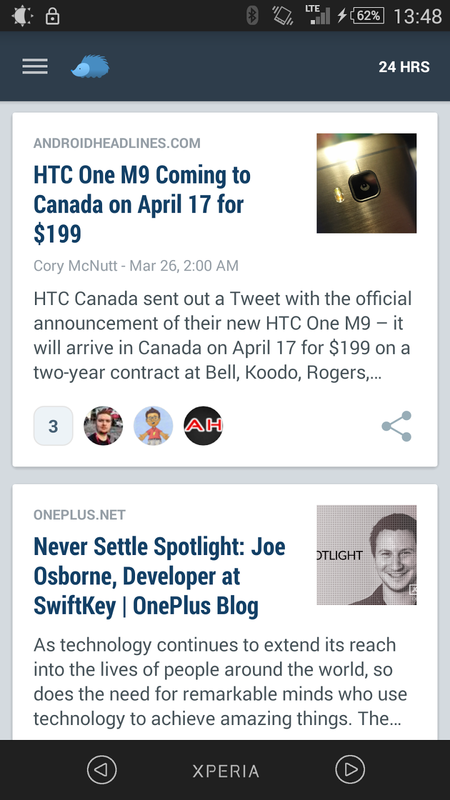 When looking at the news being shared, you can find out how many people from your social network is sharing the same news, on the bottom left corner.